Income statements present information concerning the revenue earned by a company in a specific time period. 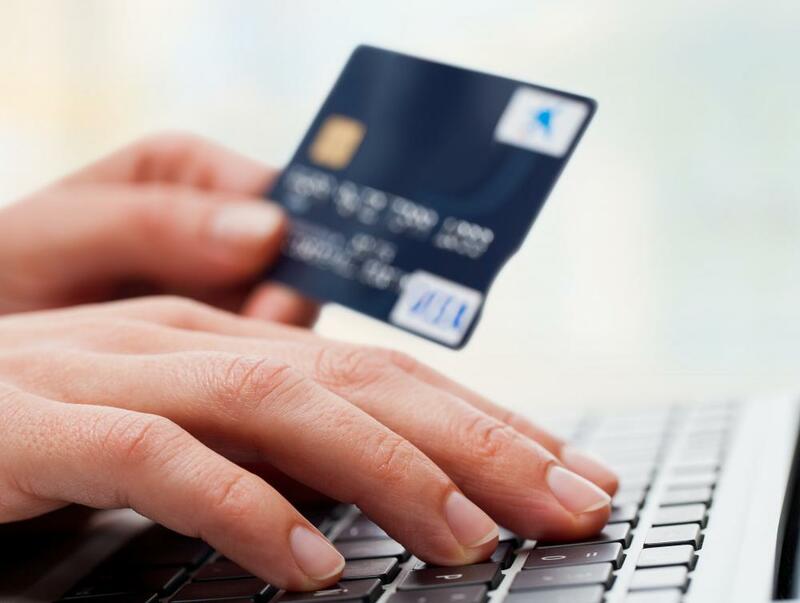 Credit card users can check their monthly statement online to monitor transactions. 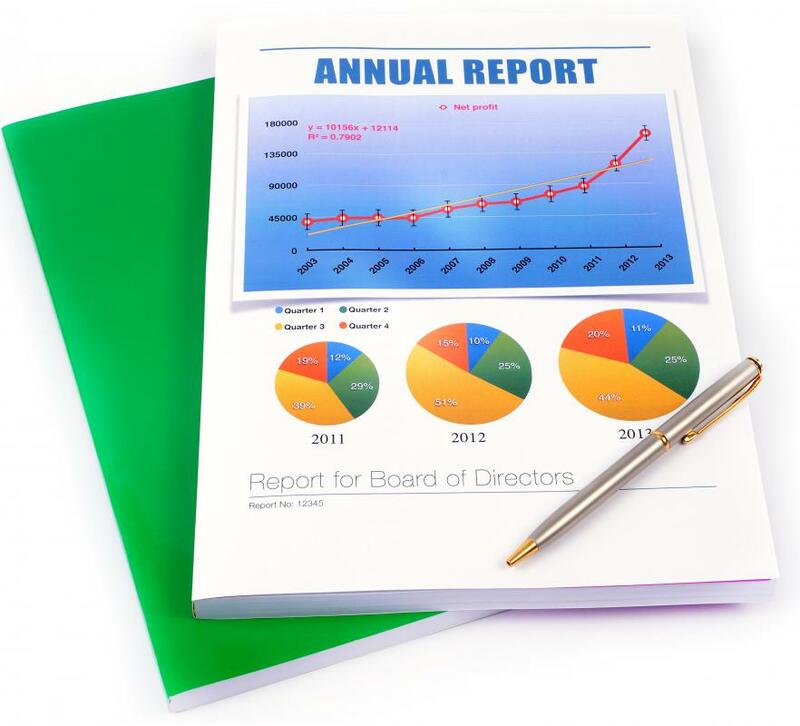 A publicly-traded company's financial statements can be found in its annual report. Balance sheets are used to provide insight into a company’s assets and debts at a particular point in time. Financial statements are records that provide an indication of an individual’s, organization’s, or business’ financial status. There are four basic types: balance sheets, income statements, cash-flow statements, and statements of retained earnings. Typically, they are used in relation to business endeavors. Balance sheets are used to provide insight into a company’s assets and debts at a particular point in time. Information about the company’s shareholder equity is included as well. Typically, a company lists its assets on the left side of the balance sheet and its debts and liabilities on the right. Sometimes, however, this statement has assets listed at the top, debts in the middle, and shareholders’ equity at the bottom. Income statements present information concerning the revenue earned by a company in a specified time period. Income statements also show the company’s expenses in attaining the income and shareholder earnings per share. At the bottom of the income statement, a total of the amount earned or lost is included. Often, income statements provide a record of revenue over a year’s time. Cash-flow statements provide a look at the movement of cash in and out of a company. These financial statements include information from operating, investing, and financing activities. The statement can be important in determining whether or not a company has enough cash to pay its bills, handle expenses, and acquire assets. At the bottom of a cash-flow statement, the net cash increase or decrease can be found. Statements of retained earnings show changes in a company's or organization’s retained earnings over a specific period of time. 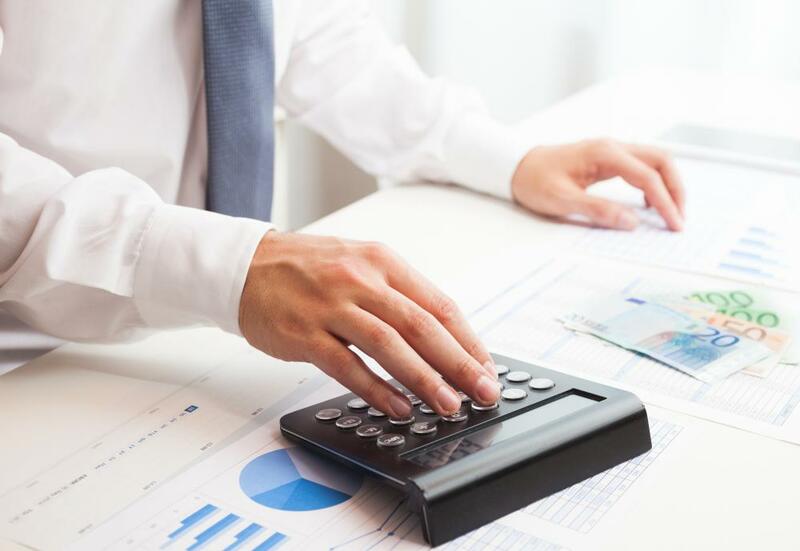 They show the beginning and final balance of retained earnings, as well as any adjustments to the balance that occur during the reporting period. This information is sometimes included as part of the balance sheet, or it may be combined with an income statement. It is frequently provided as a completely separate statement, however. 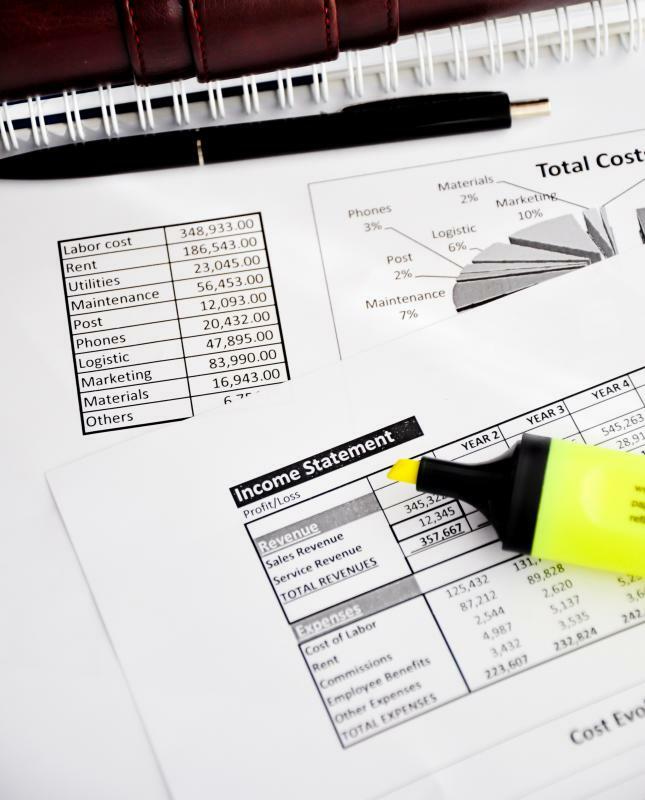 The average individual does not typically have a use for financial statements, although sole proprietors may use them in the same manner as other businesses. High-net-worth individuals may also use them for the purpose of obtaining loans, participating in investment deals, and developing financial, tax, and business plans. In some cases, personal statements may be used when running for a government office. What are the Purposes of Pro Forma Financial Statements? What are Statements on Auditing Standards? What is a Statement of Financial Position? it is important for the owner of the company to determine the profitability of the firm and to decide whether or not to make some adjustments to the enterprise. why is management interested in financial statements? this is a simple question, well dear friend when you want your business to run, or you want your business to profit and have enough cash available when needed, then you must prepare financial statements. can you please explain the financial documents purpose and why they use them?